Not sure how to configure the different tracking options on your Garmin multisport watch? Then let veteran triathlete and trainer Frank Smuts show you how. 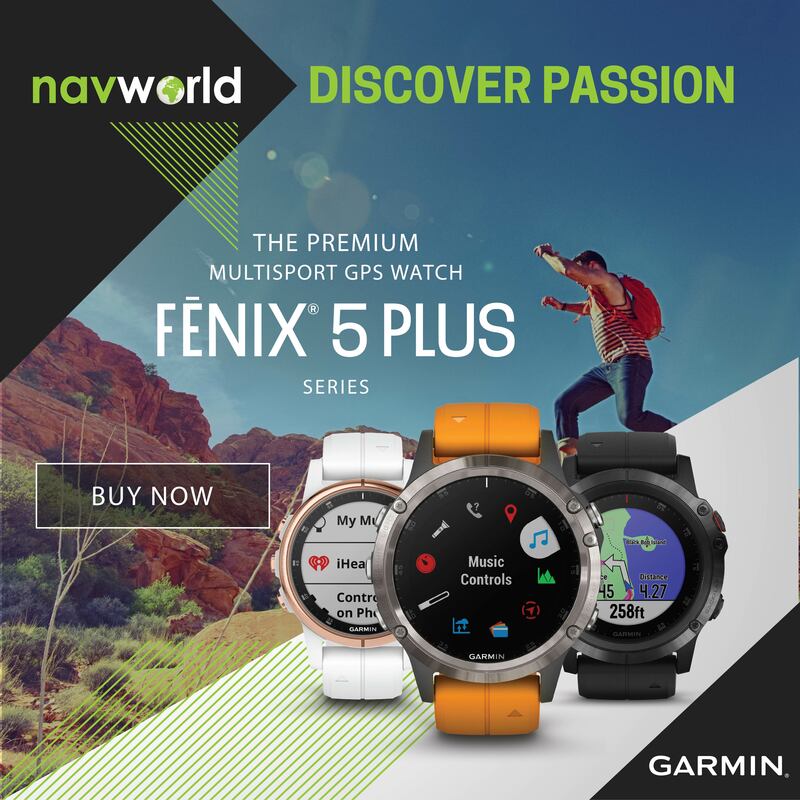 Getting accurate activity tracking data is an incredibly serious matter for any athlete, and this is exactly what we expect every Garmin GPS-enabled sportswatch to deliver without fail. This makes perfect sense. After all, the data we collect reflects our race times and fitness stats as we train year in and year out. 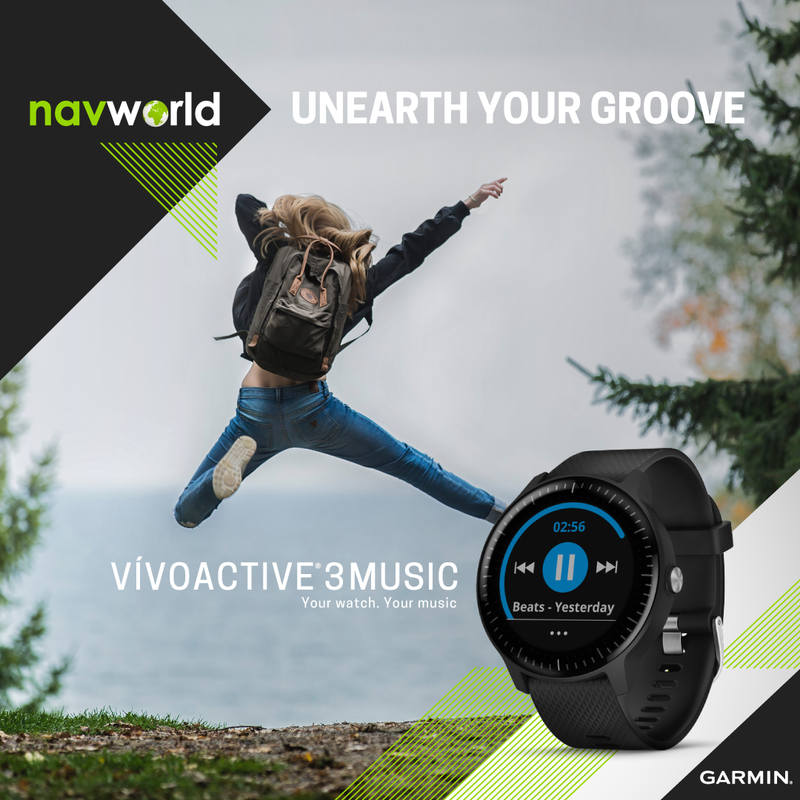 To live up to expectations and deliver the goods, all Garmin multisport watches provide three different tracking settings: GPS, GPS+GLONASS and UltraTrac. And each option delivers different levels of accuracy, as well as determines how long the battery of your watch will last. That said, if you’re not sure which tracking setting to use when, not to mention how to configure your watch to get the results you want, then read on. GPS, short for the Global Positioning System, is the generic term used by most of us to describe the use of satellites for navigational purposes. Actually it’s not a generic term at all, but rather the name for a cluster of 31 navigational satellites that belong exclusively to the USA. On the other hand, the 24 GLONASS satellites belong to Russia. GLONASS stands for Globalnaya Navigazionnaya Sputnikovaya Sistema. (Not that you need to know that, but just reading that in less than 5 seconds is an achievement in its own right!) Interestingly, other countries have their own systems too, but these are currently not available for public use. To get accurate tracking readings, your watch has to connect to at least four satellites that are positioned in a direct line of sight. Granted, it can work with only three, but without the fourth the algorithms will assume you’re at mean sea level and make an approximation of your position. That said, we all want the best accuracy possible when tracking our activities. 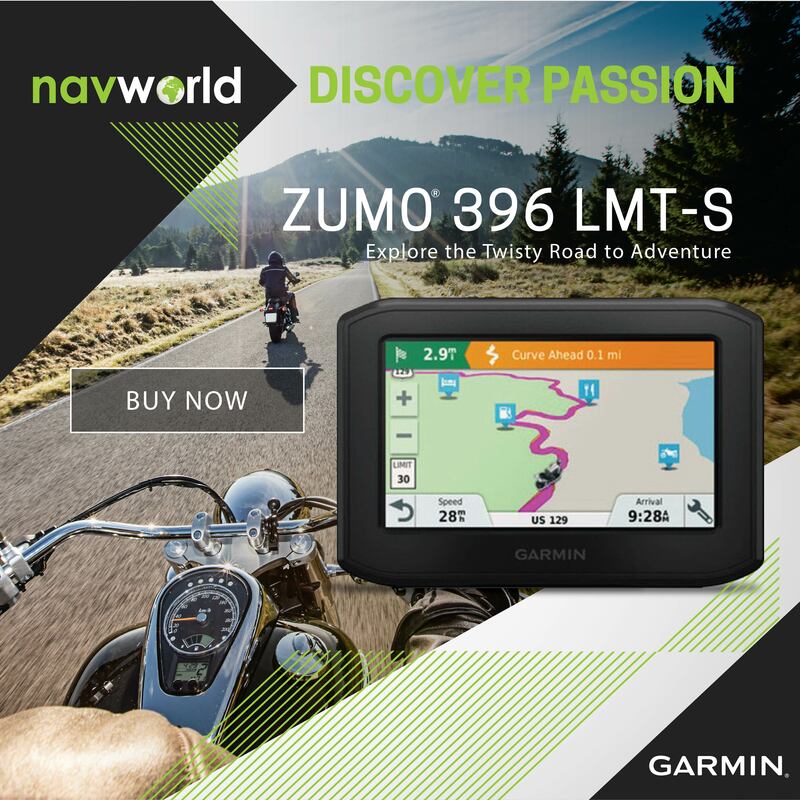 As Garmin is an American brand, their default navigation setting is understandably GPS, which provides an accuracy of between 4 and 7 metres when used on its own. Does the inclusion of GLONASS (when using the GPS+GLONASS setting) make tracking that much better? Short answer: Yes. By adding the 24 GLONASS satellites into the mix, it’s a given that 55 satellites (or the total of both systems) allow for better tracking accuracy. It’s also worth bearing in mind that the boffins who build satellites are quite a clever bunch. They also agonise over the most finicky of details. For example, the height and the tilt of each individual satellite gets adjusted to ensure maximum accuracy. GPS satellites orbit at an altitude of 19 130 km, while GLONASS satellites sit at 21 150 km. Since the two systems operate from different altitudes and cover the earth from different perspectives, it’s easy to understand why the two systems combined would provide an additional boost to tracking accuracy. The 24 Russian GLONASS satellites are most efficient at higher latitudes (far north and far south), but they can also enhance local accuracy as well – especially when navigation and tracking becomes tight with activities like trail running. In fact, with both systems connected, you can expect to achieve an accuracy down to 3 metres on a good day. However, you will drain your watch battery about 20-percent faster when doing so. 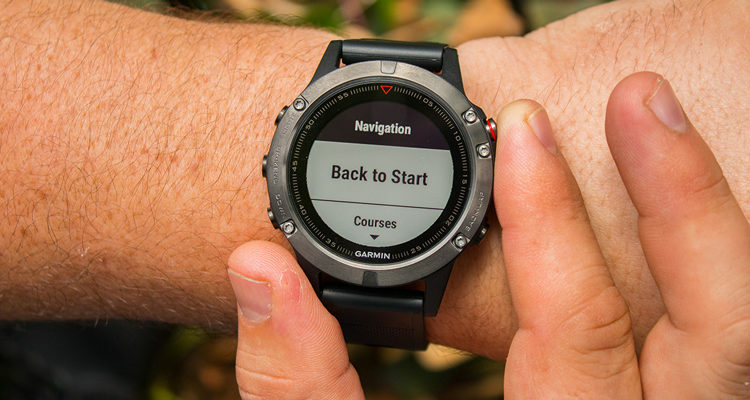 Fortunately, Garmin’s third tracking option, UltraTrac, is aimed specifically towards extending battery life. This system still uses the same satellites, but what it does is connect to them less frequency to allow your watch battery to last longer. However, in terms of tracking accuracy, this longer battery life comes at a price. 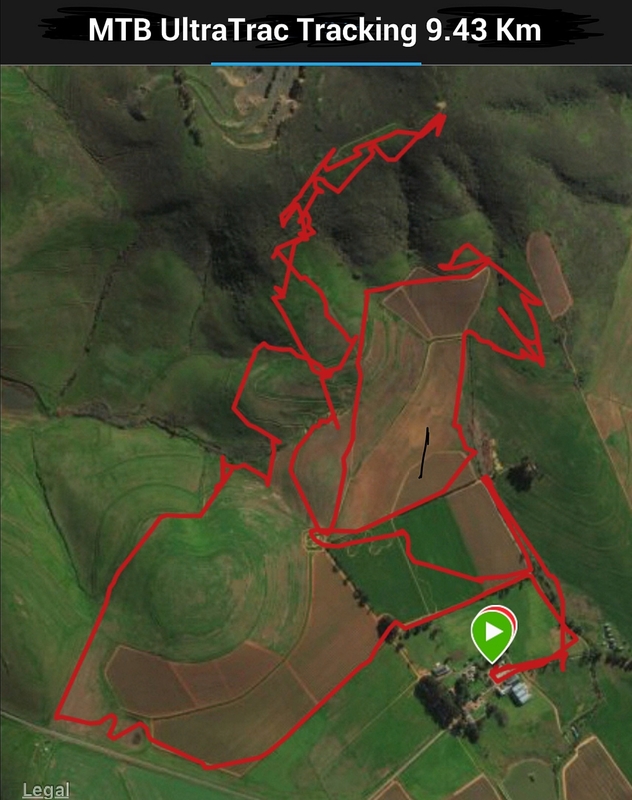 Check out the two screenshots of the same MTB ride tracked by GPS and UtraTrac in this article. You’ll notice the difference in the distances covered is quite noticeable when the route becomes full of twists and turns. But unless you need maximum battery life for a very long event, this shouldn’t be a problem. The down side of GPS tracking is that it drains battery power as your watch has to “talk” to the satellites continuously. UltraTrac is designed to extend battery life specifically for ultra distance events. When in this mode the watch only locates your position every 60 seconds. However, it needs to be understood that your tracking accuracy gets compromised. Bottom line: It’s definitely not as accurate as continuous GPS. But the upside is your battery life will be extended by at least double if you use it right from the outset. You can also switch to UltraTrac while doing your activity or race if you see you’re running low on battery power, so you’ll be able to finish your race with some tracking stats – which is much better than getting incomplete, or no info at all. To give you an idea, my GPS watch ran flat during the Reunion Grand Raid Mascareignes Trail Race back in 2015, and to this day I still wish I could have the GPS file so I can analyse the gruesome race that almost killed me! 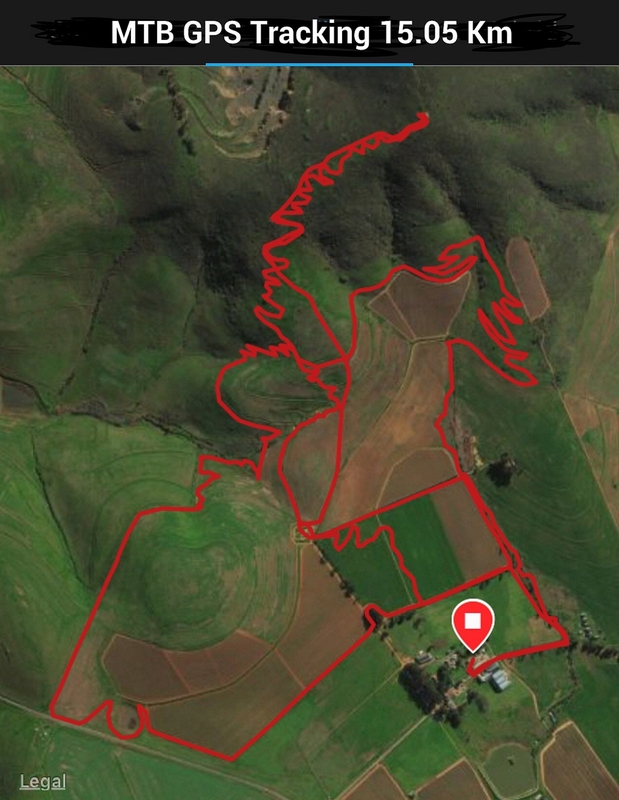 The thing with UtraTrac is that you definitely get inaccurate tracking, especially when you do a course with twists and turns. Since the watch takes a reading once every sixty seconds, it draws straight lines when you do hairpins or any other routes with many twists and turns. 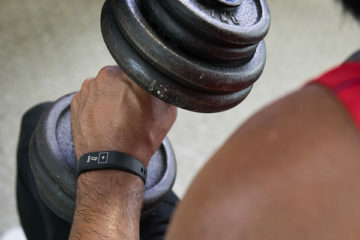 The built in accelerometer is meant to track steps and approximate a distance between the 60 second satellite connection intervals, but that technology is not watertight at this time. Take note, all the tracking options are found within the app you’re going to use, and not in general settings. This allows for a custom tracking setting for each app. Access the activity you’re going to use, hold the up-cursor and go to the settings for run, bike or whatever app you are in. Scroll down till you find “GPS”. Press enter and you’ll find two more tracking options: GPS+GLONASS and UltraTrac. You’ll also note that you can’t choose to use GLONASS on its own. Frank Smuts is a triathlete and writer at www.everfit.co.za.